What is currently known as South Main Baptist Church (SMBC) was founded as Tuam Baptist Church in 1903. The church moved to the Romanesque Sanctuary Building located at 4100 Main Street upon the building’s completion in 1930 which was renamed at that time. 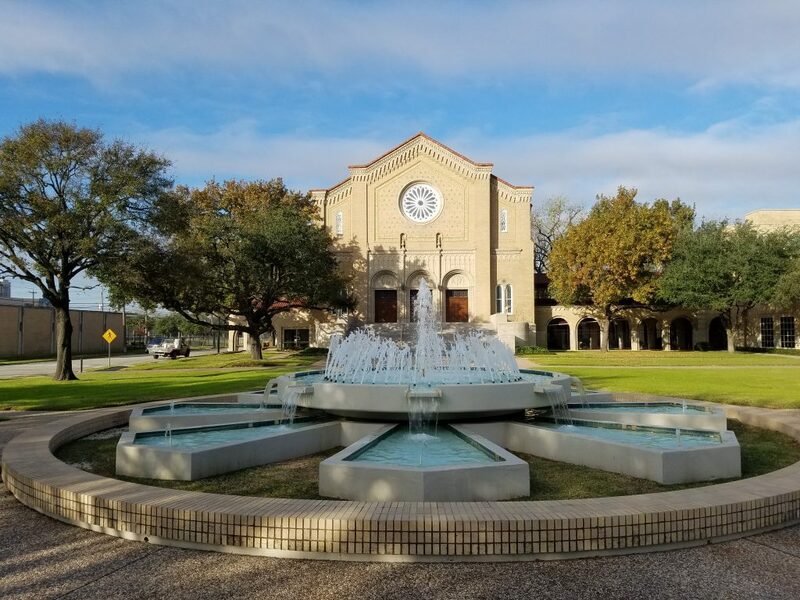 From a period spanning from 1934 to 1939 the church also served as home to the University of Houston. 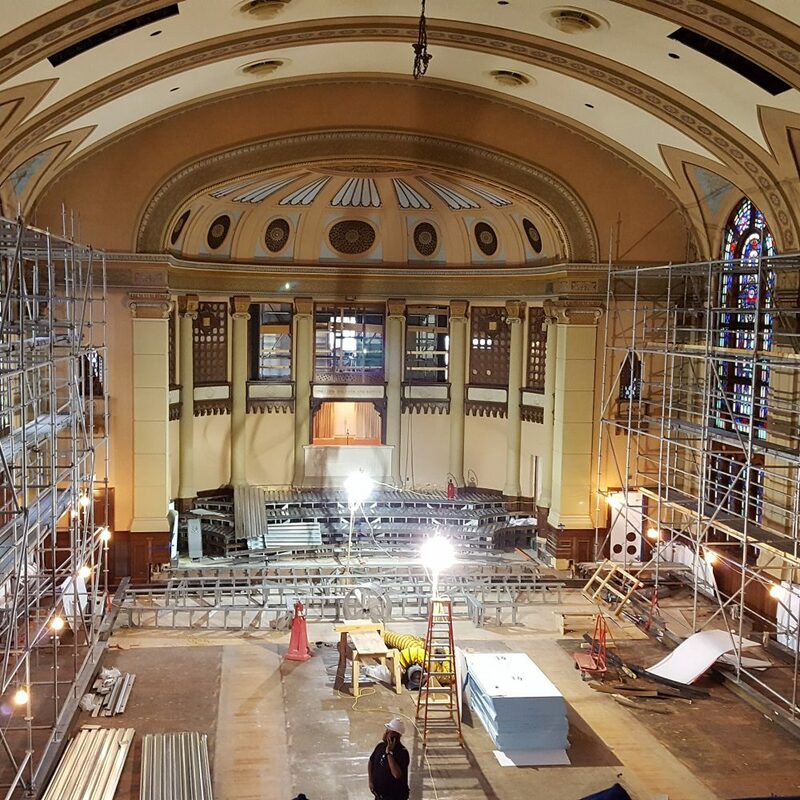 Since erection in 1930, the church has undergone a few addition projects, including a new entry way on the Southeast corner of the building that was installed sometime within the last decade. Zero/Six was commissioned in August of 2015 to perform a forensic study of the Sanctuary’s exterior building envelope (walls, windows, doors and roof) and provide an assessment report outlining the existing conditions, systems’ remaining life expectancy, and recommendation and prioritization for required remedial work. 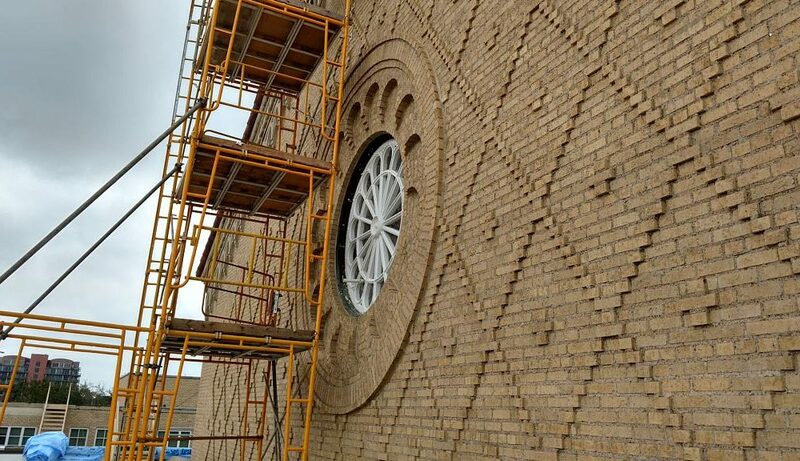 The exterior building envelope of SMBC consists of masonry mass walls, wood casement windows, a large clay tile roof, and smaller sections of low sloped mod bit roofs. While there is evidence of maintenance, water infiltration was still occurring in the Sanctuary on a regular basis. Zero/Six conducted a forensic assessment and site survey of the building envelope, providing recommendations to remediate all issues occurring on the SMBC campus.